Looking for Klezmer music in South Florida or New England? 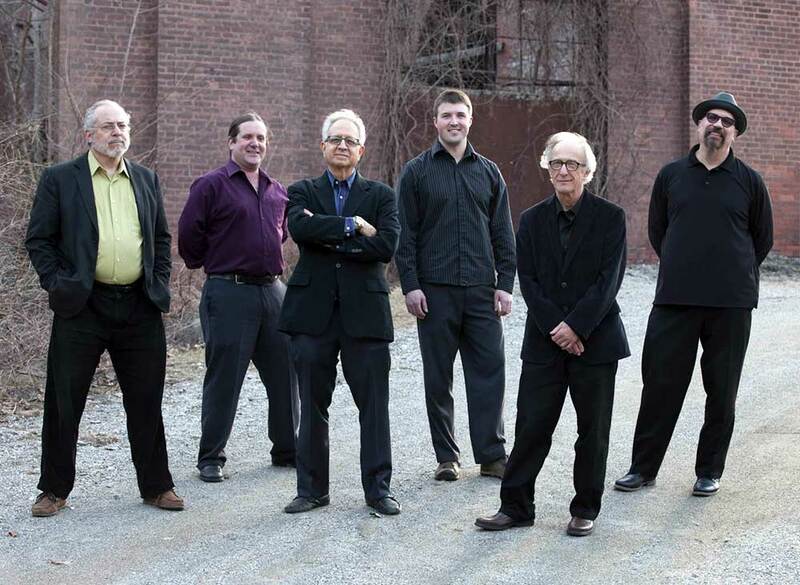 Formed by clarinetist Paul Green and keyboard artist/arranger Bob Weiner, Klezmer East is dedicated to performing both traditional Klezmer classics from Europe and more contemporary Jewish pieces from the United States. The style reflects the extensive club date experience of the group’s members. American popular music is part of the “Songbook” just as 19th Century European dance music was part of the “Songbook” of the early Klezmorim. Klezmer East believes that it is now all part of the American Klezmer tradition. Pulsating energy and Klezmer spirit with every tune, Klezmer East celebrates the heart and soul of this irrepressible genre that has audiences singing (and sometimes even dancing) along! And for those who are not familiar with the genre, Paul Green and his bandmembers offer informal but enlightening details about the forms, rhythms and origins of the tunes they play. They also share humorous stories about the music and the old Klezmer players, anecdotes that have been passed down through the ages. Klezmer East is a popular fixture in the communities, houses of worship, libraries and other venues in New England and on both the east and west coasts of Florida. Let Klezmer East liven up your next event or concert series!